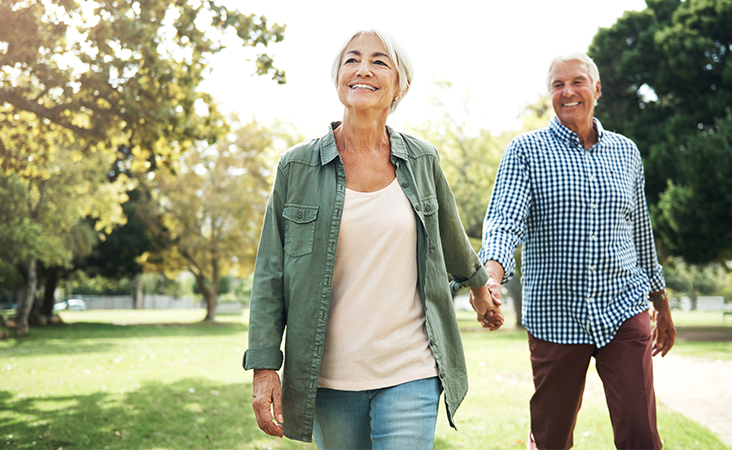 Those nearing retirement often think about the places they’ll go and the things they’ll do with all their new-found free time. 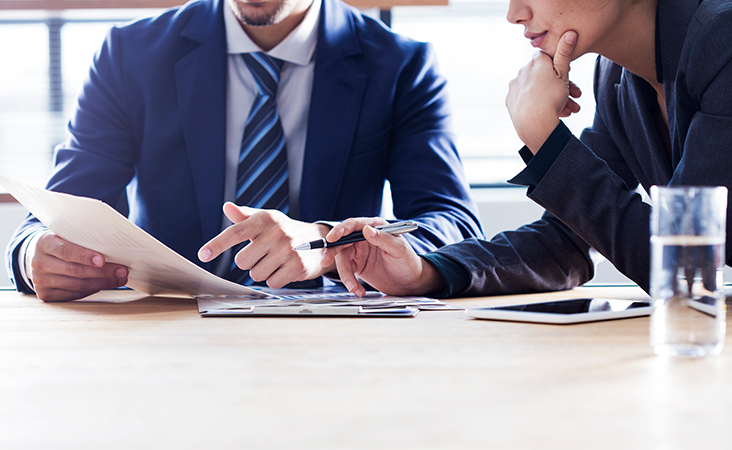 Before dreaming of what they’ll do, however, soon-to-be retirees need to determine when they’ll make some major decisions leading up to that time. 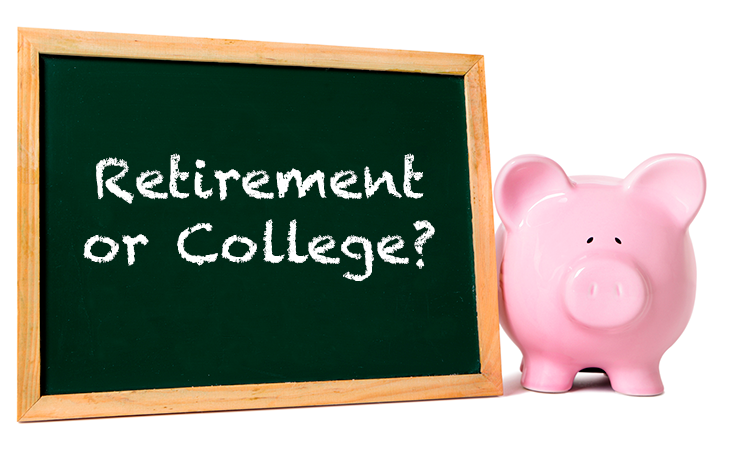 It’s a question that confounds some clients, and probably has them turning to you for guidance: Do I save for retirement or for my child’s college education? 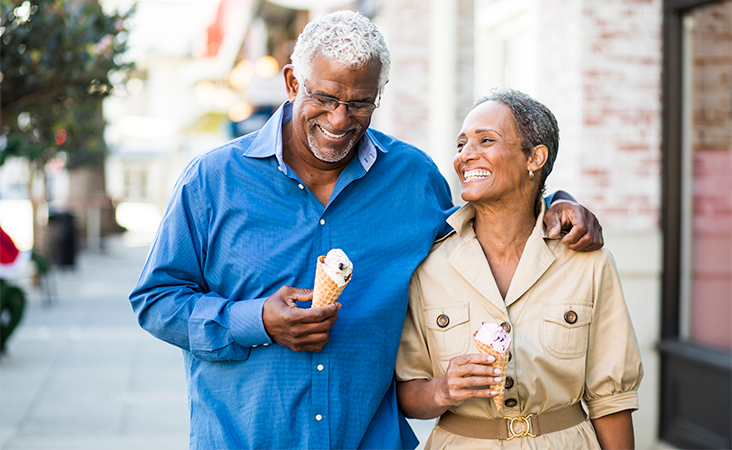 There are an estimated 77 million Baby Boomers in the United States1 who collectively drive about $7.6 trillion in annual economic activity.2That’s a lot of people making decisions about how to spend a lot of dollars, but how much are Baby Boomers saving for retirement? 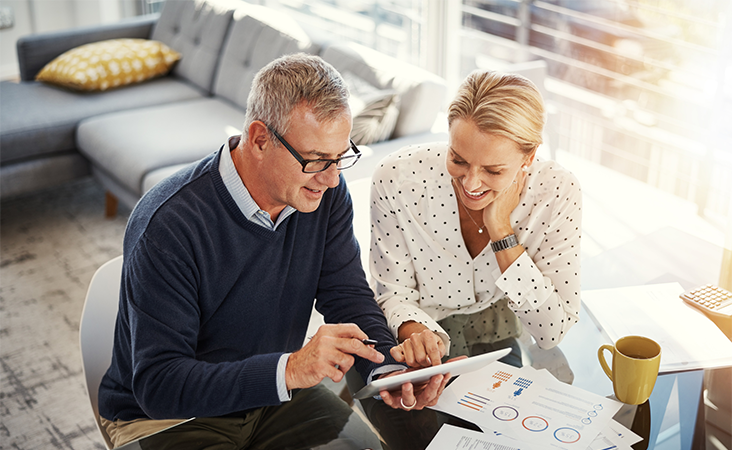 Every person defines “retirement” on his or her own terms, and those individual views of this major life event can cause friction between married couples. 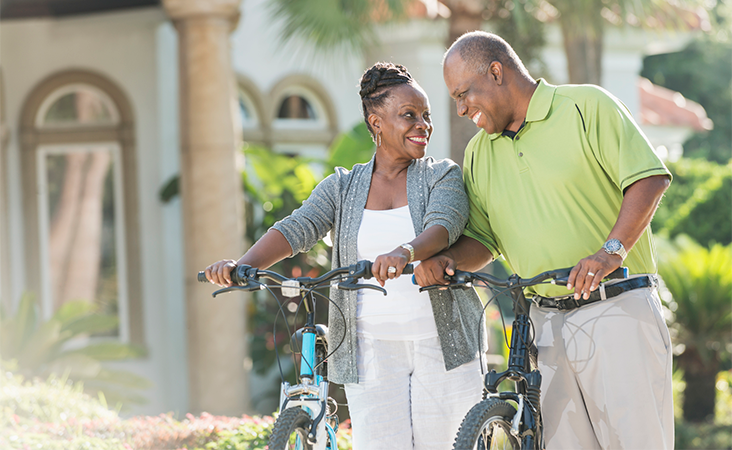 One spouse may want to travel more; the other wants to stay put and enjoy volunteering in the community. 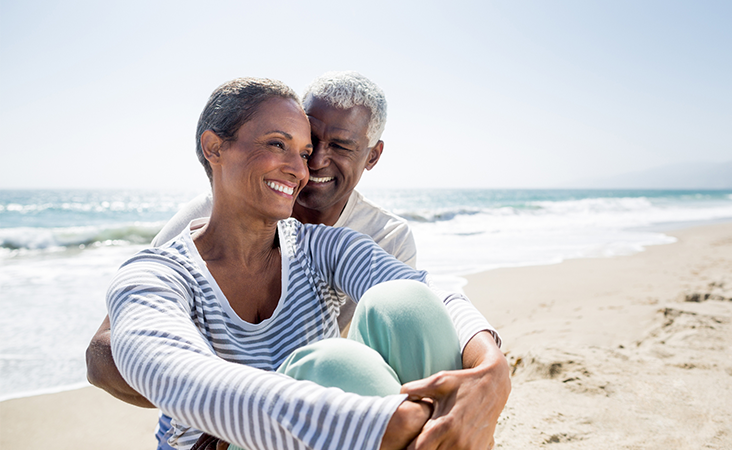 Couples can generally compromise on how they’ll spend their newly found free time. 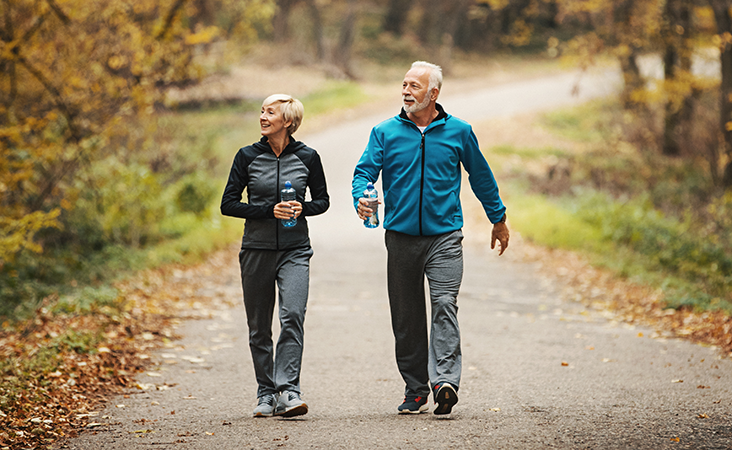 However, there are some larger issues surrounding retirement that require couples be on the same page, whether the “golden years” are decades off or just around the corner. 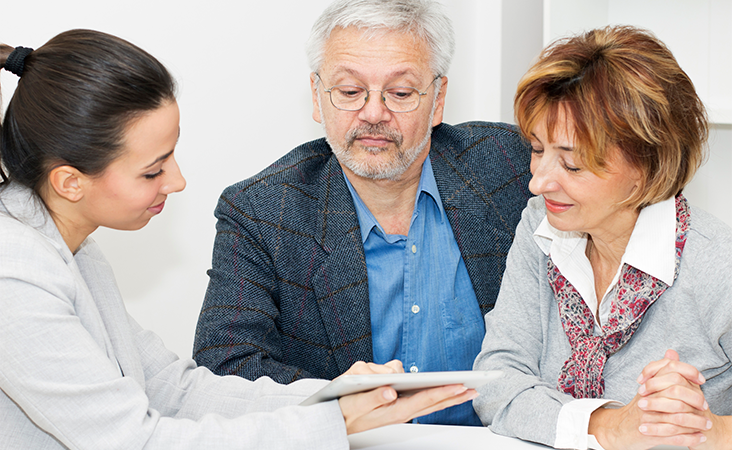 As your clients near retirement, many of them think ahead to how they’ll spend their new-found time and look forward to pursuing the many activities they’ve anxiously anticipated “doing in retirement.” Their excitement is certainly understandable. They’ve earned their leisure time and all that goes with it.